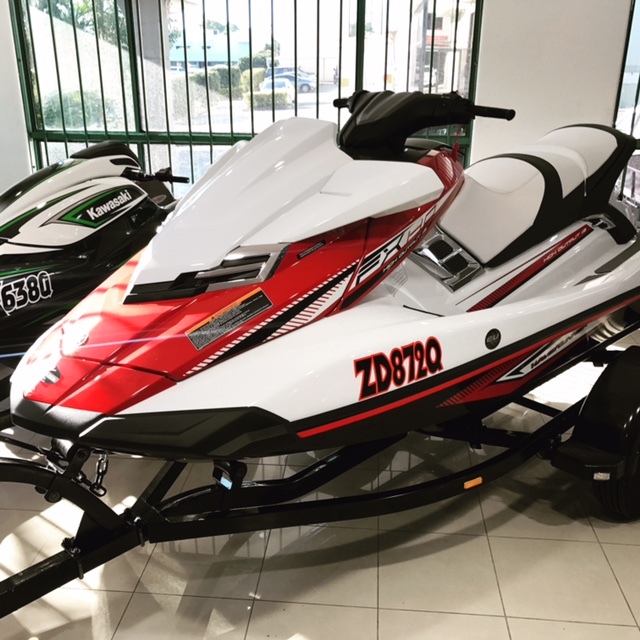 Ever wanted to take your jetski to a tropical Island? 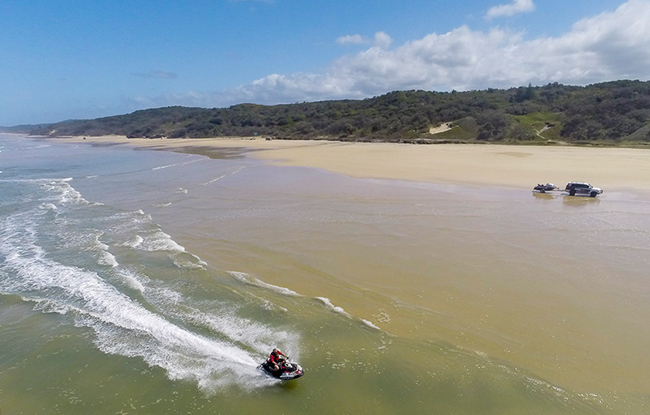 Why not watch this video and get inspired to ride to Tangalooma on Moreton Island, Located in South east QLD Australia. 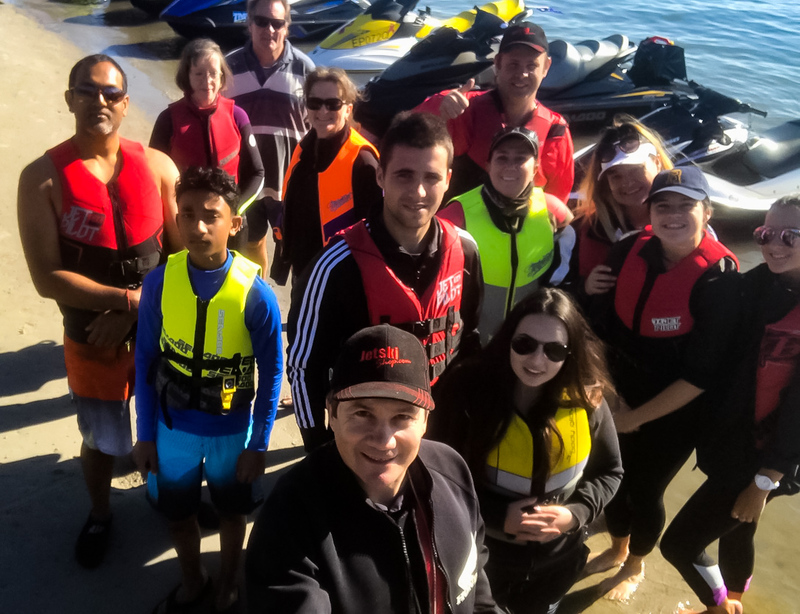 Jimmy The Jet lead this awesome adventure which left everyone wanting more! 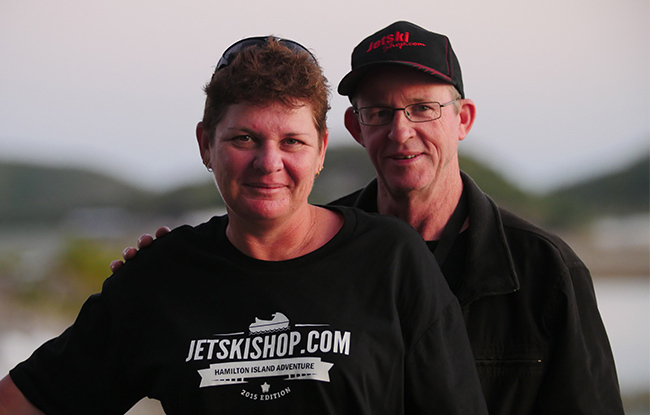 Check out Jimmy The Jet and crew on their epic Fraser Island adventure. 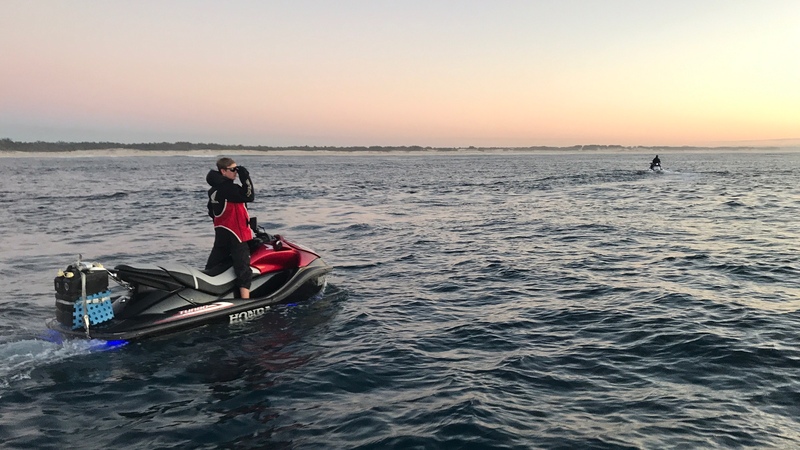 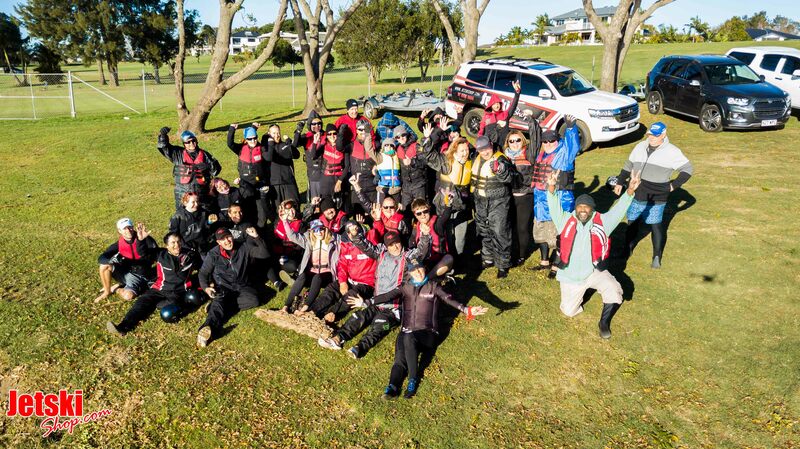 two Jetskis, Two 4×4’s, 7 Days of adventure. 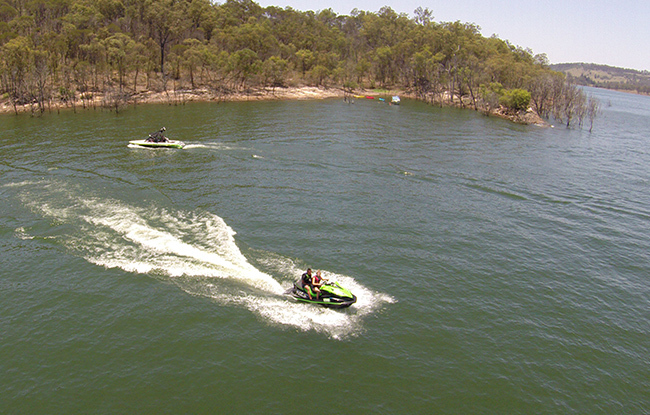 Check out these past Hamilton Island photos and videos from 2012, 2013, and 2014..